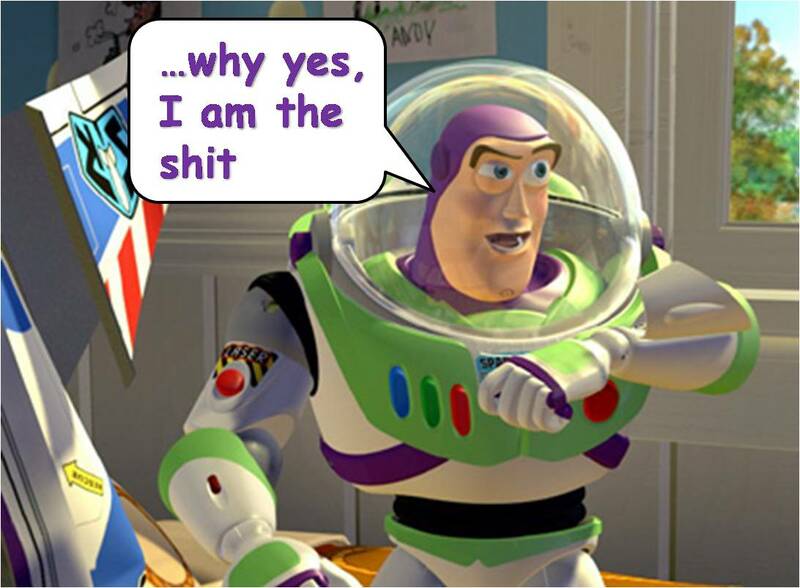 Toy Story 3 crossing $1 billion today! It is expected that the best damn movie of this year, Toy Story 3, will cross the $1 billion worldwide gross mark some time today. That will make TS3 the #7 worldwide grosser of all time and will make Disney the only studio to have 2 films hit the $1 billion milestone in 1 year (Alice did it earlier this year…yuck). This entry was posted on Friday, August 27th, 2010 at 4:09 pm	and is filed under Movie Biz News, Movie News. You can follow any comments to this post through the RSS 2.0 feed. You can leave a response, or trackback from your own site.